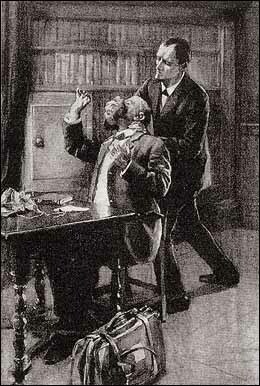 Sherlock Holmes had a number of encounters with German people. Who were they, and how did these interactions reflect on international relations at the time? 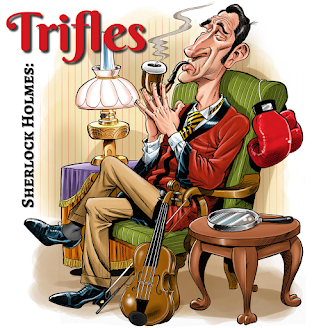 This is the first in a new series on Trifles focusing on international elements of the Sherlock Holmes stories.